January 17, 2017	Eddie Villanueva Jr.
C’mon and slam and welcome to the jam! The film that created a cult following beginning over 20 years ago is now getting what may have become a rite of passage for movies nowadays: an Honest Trailer! Another film based off of their fans’ picks for Fan Appreciation Month, 1996’s Space Jam cracked the favorite’s list to achieve the number three spot. Starring Michael Jordan as himself, way before casting athletes was a thing, the film follows the crazy antics of your beloved Looney Tunes characters as they…kidnap(?) Jordan to win a basketball of astronomical proportions. 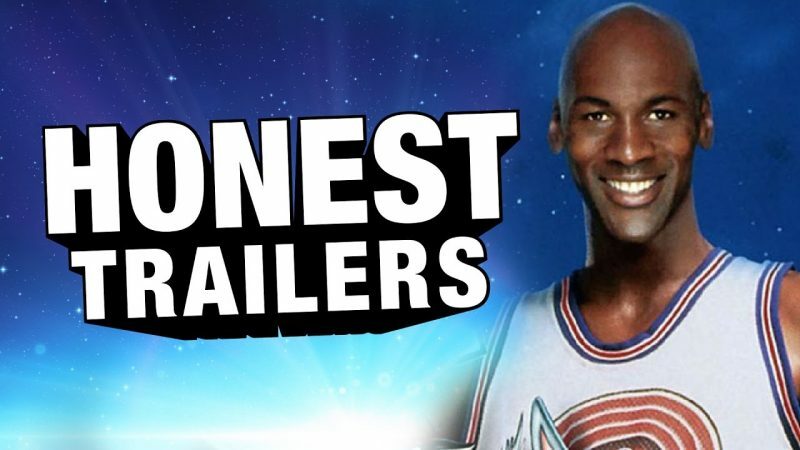 The geniuses over at Screen Junkies have no chill button on this Trailer, as they rip into millennials and their love of this film, the absurdity of the plot, and even poke at the soundtrack that brought us all the inspirations to Jock Jams. Check out the Trailer below!